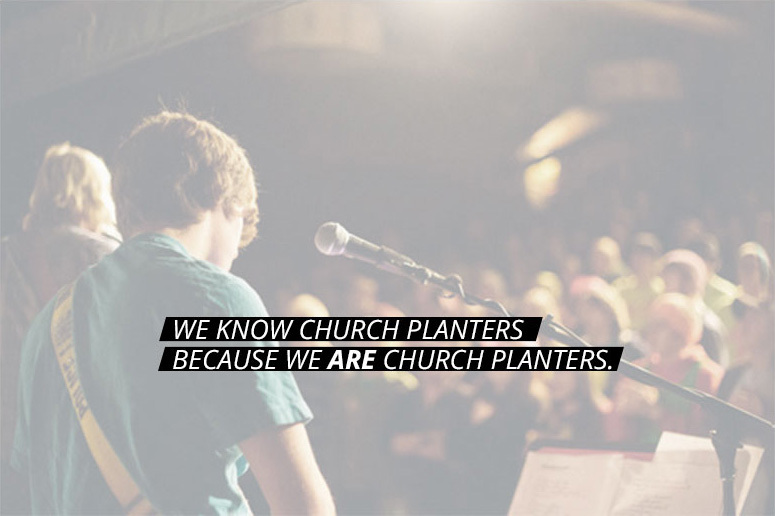 Church planters have a special place in our hearts. Our founder comes from a family of pastors and church planters. The majority of our team members are also actively serving or leading a church plant. We know the financial and logistical strain that comes with starting a new church from nothing. We have helped many churches and church plants with varying aspects of creative media from branding to video/social marketing to general creative consulting. We offer special pricing reserved just for our Church Plant Partners. Contact us now for a quote.